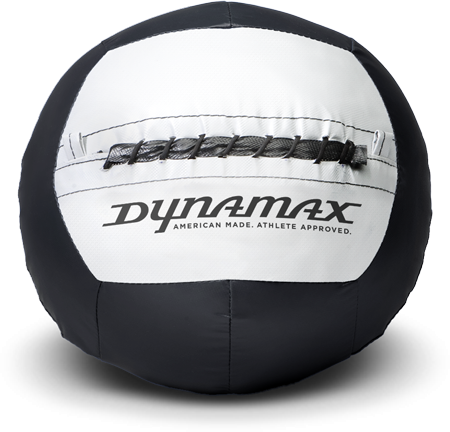 Dynamax Medicine Balls were developed by two coaches specifically to train the ten general physical skills. Dynamax has been tried, tested and proven by athletes of all levels. Dynamax was designed by athletes, for athletes.